The DUAL ELEMENT RESPIRATORS FACE MASK is recommended for protection against Organic Vapor/N95 Particulate. Not for paints containing isocyanates. Do not exceed maximum use concentrations established by regulatory standards. Use proper filter for oil and non-oil particulate aerosols. 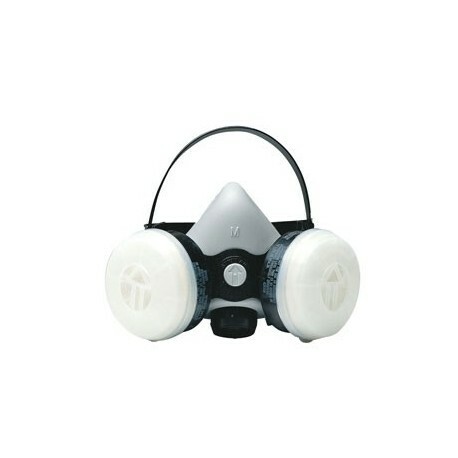 For the best protection, always read your MSDS on the product you are using.